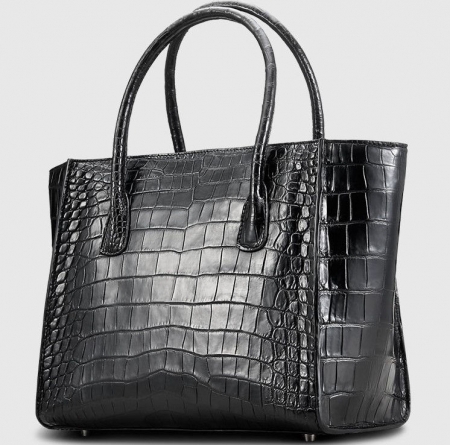 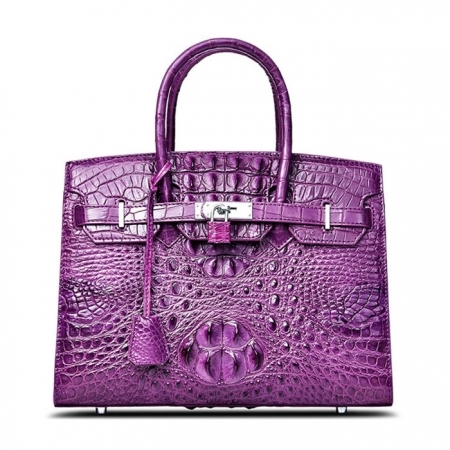 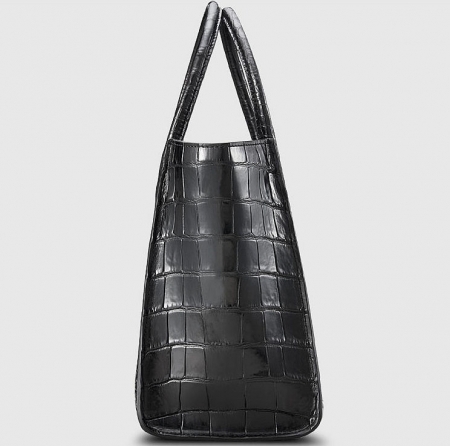 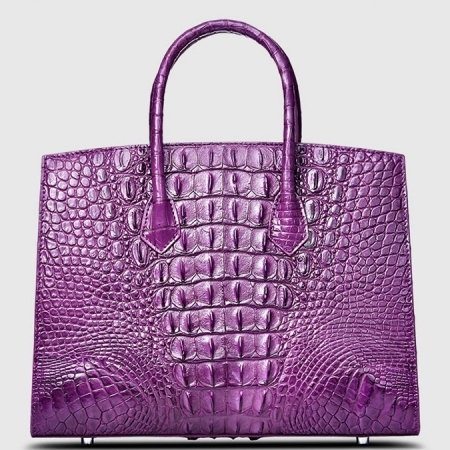 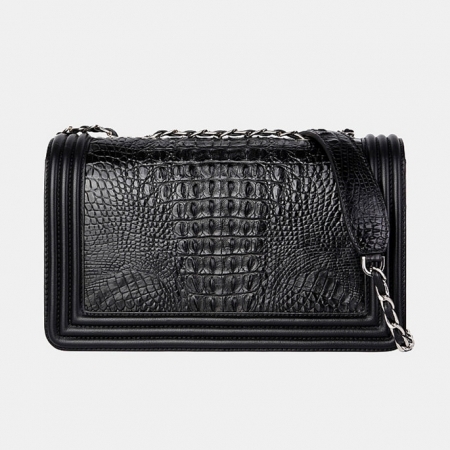 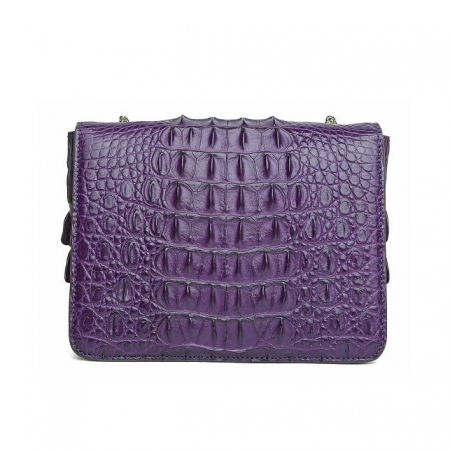 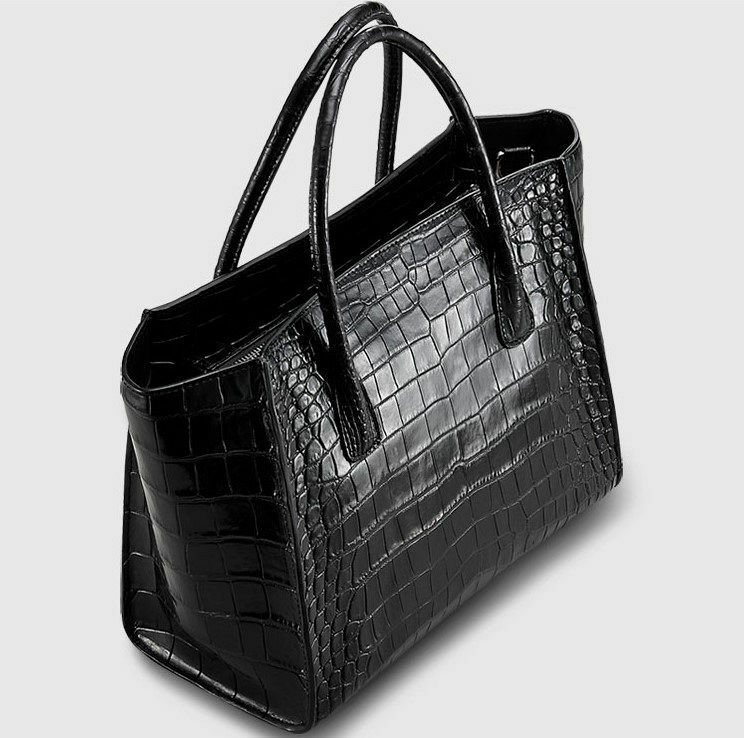 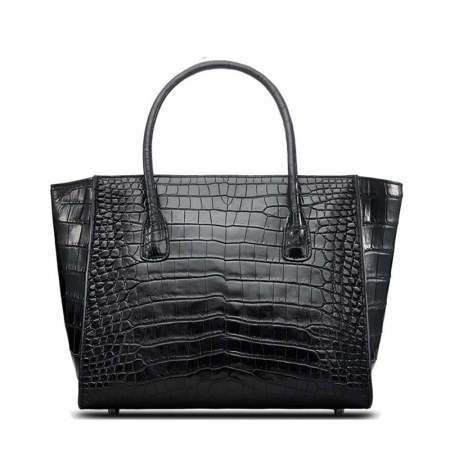 This top handle handbag is made of genuine alligator leather which seems more shiny or glossy. 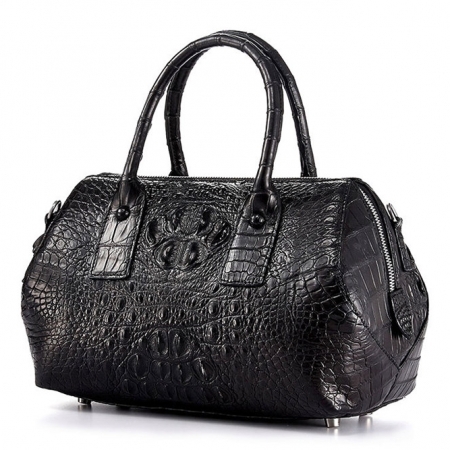 It is a fashion craftwork of leather with vintage artistic effect. 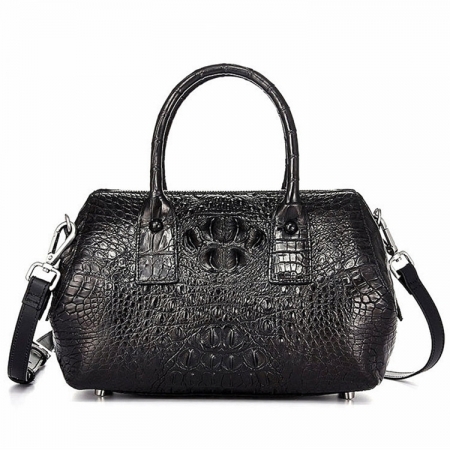 It integrates the traditional classical style with modern chic, which highlights individuality without losing elegance, offering the most suitable for different women. 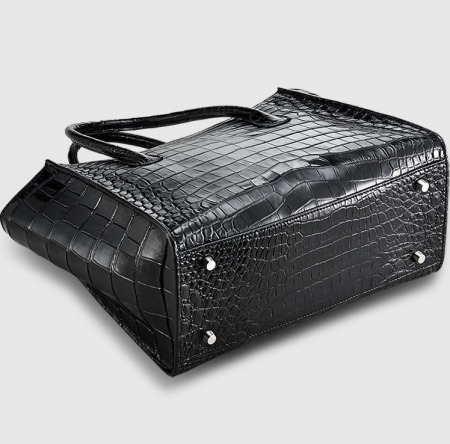 Designed for you to keep your things organized well and easy to use. Easily Carry all your daily supplies and essential things, such as Wallet, Ipad, Cellphone or Mobile Phone, Cosmetics, Umbrella and other daily things.